Honey aqua vitae distilled from wine, produced in the island of São Miguel. Bottle of 700 ml. 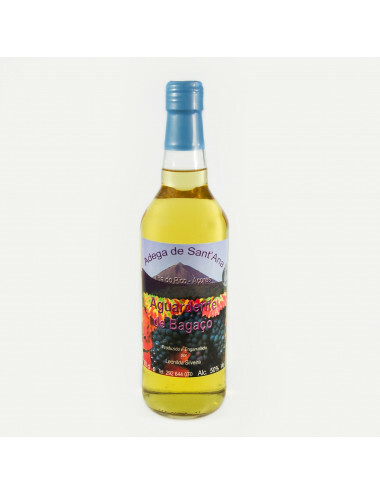 Brandy from the island of São Miguel, produced by Adega de Sant'Ana. Bottle of 700 ml. 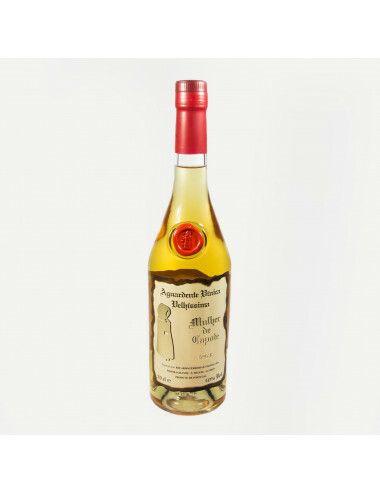 Very old age brandy from the island of São Miguel, produced by Mulher do Capote. Bottle of 700 ml. 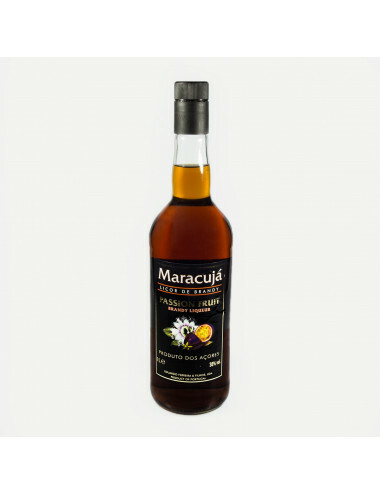 Passion fruit brandy, produced in the island of São Miguel, from fresh fruit pulp. Bottle of 100 ml. 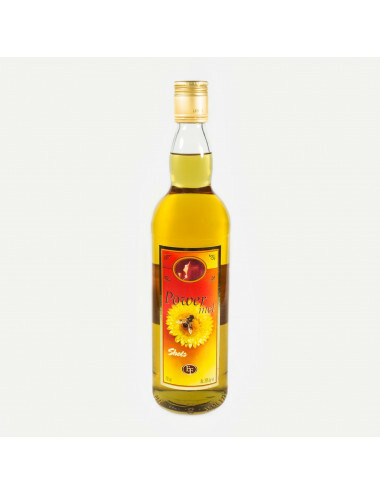 Honey brandy produced in the island of São Miguel, according to traditional recipes. Bottle of 700 ml. 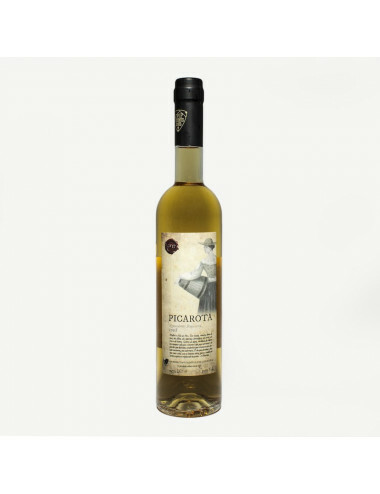 Old age brandy "Picarota", produced in the island of Pico by Cooperativa Vitivinícola da Ilha do Pico. Bottle of 700 ml. Husk brandy with bee honey, produced in the island of Pico by the A M Costa company. Bottle of 700 ml. 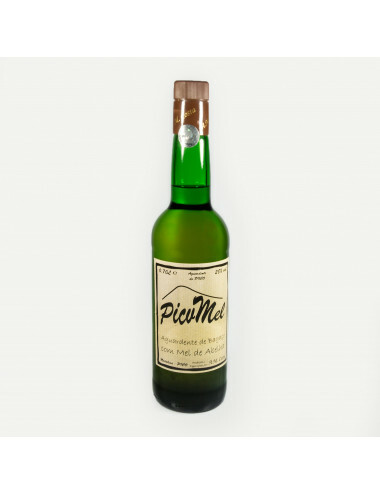 Husk brandy produced in the island of Pico, by the company AM Costa. Bottle of 700 ml.